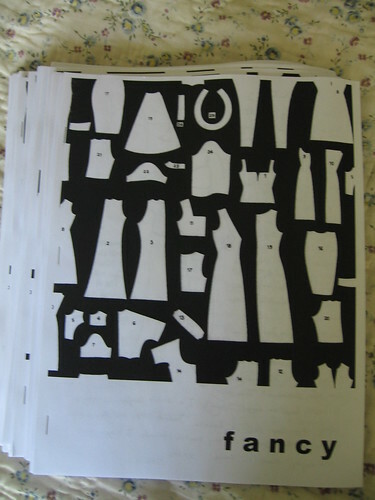 It is 14 full pages of hand-drawn paper doll clothes based on my actual clothes, plus style interviews with some of my friends. I had a lot of fun making it. I just watched the trailer for Where the Wild Things Are, and I got goosebumps, and then I almost cried. What an excellent choice of song for the trailer! They edited it for maximum goosebump inducing, I think.